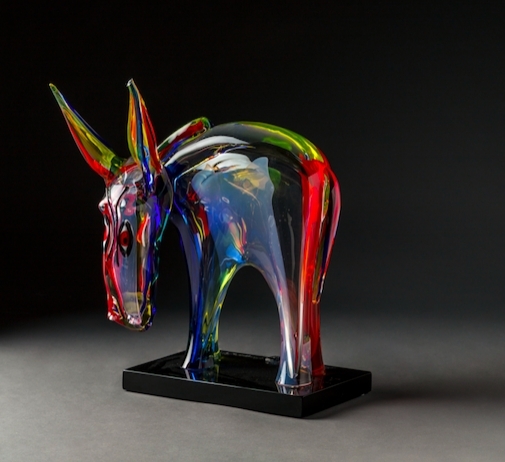 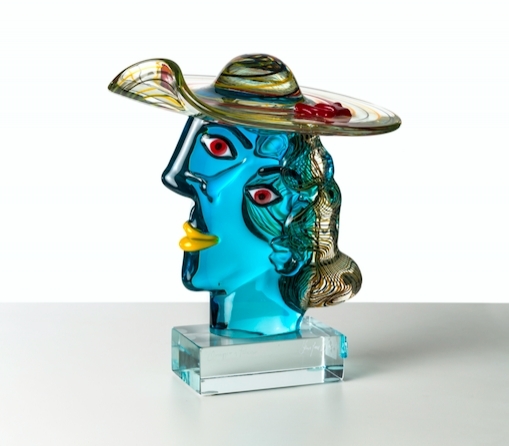 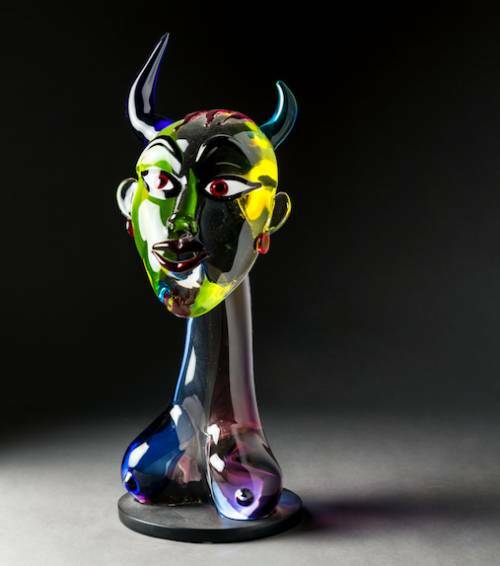 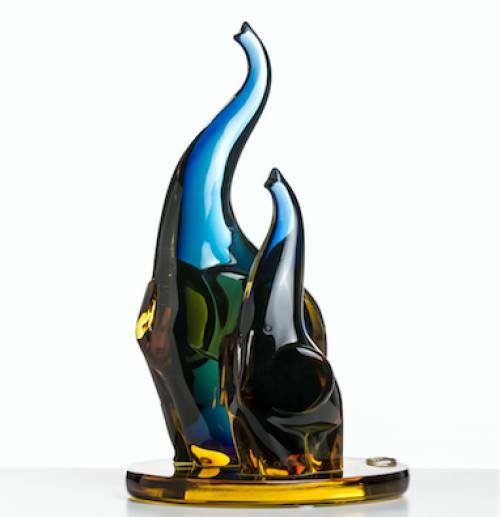 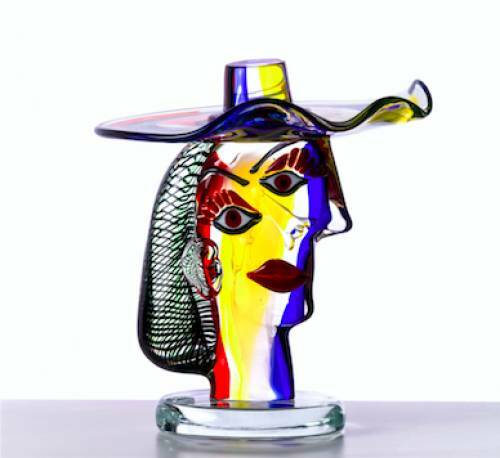 Walter Furlan was defined as the Picasso of Glassmakers for his passion for the reproduction of the paintings of famous artists with glass. 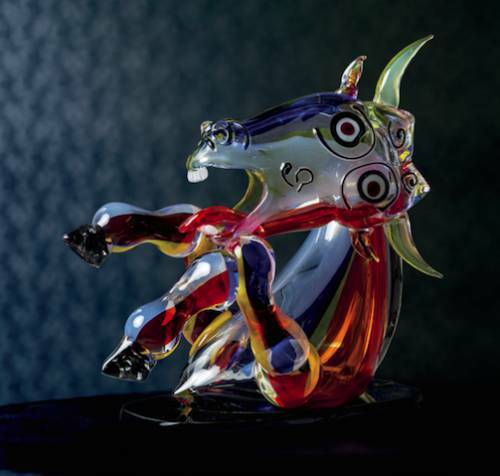 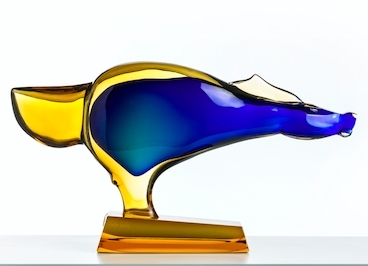 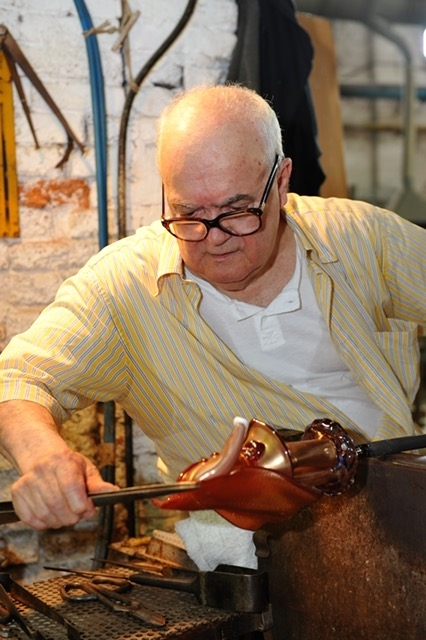 His mastery made the Murano glass history. 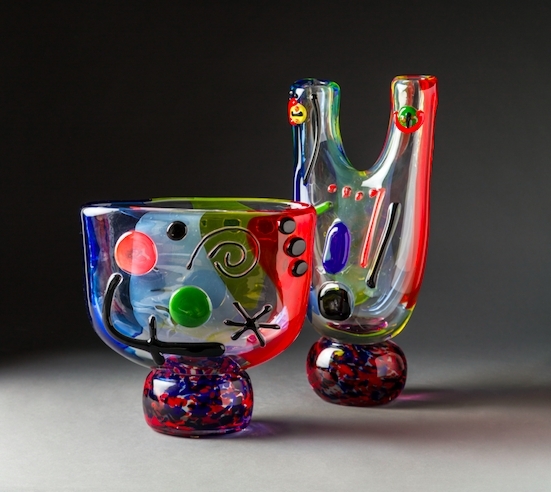 His works stand out for the vivid colours such as yellow, red, and blue. 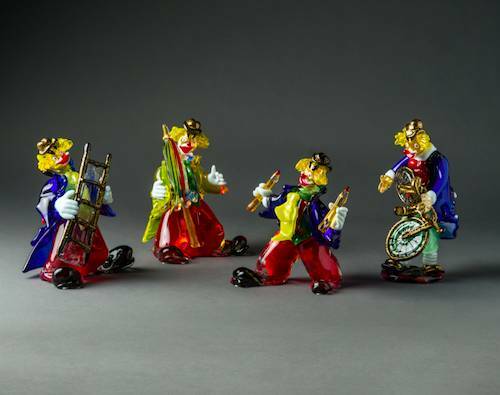 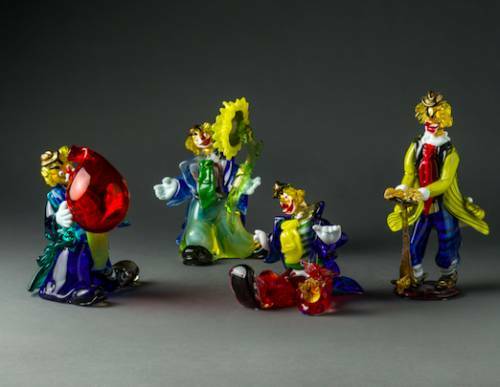 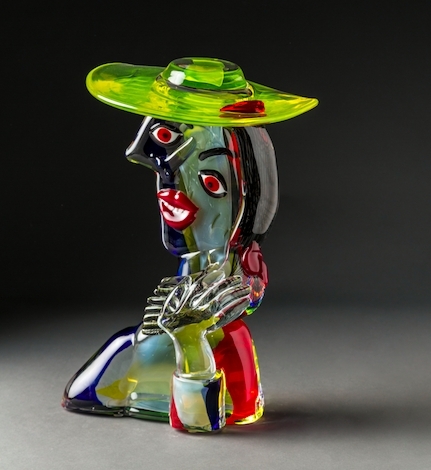 At the Venier Glassworks people can also admire the famous collection of clowns made by Master Furlan.